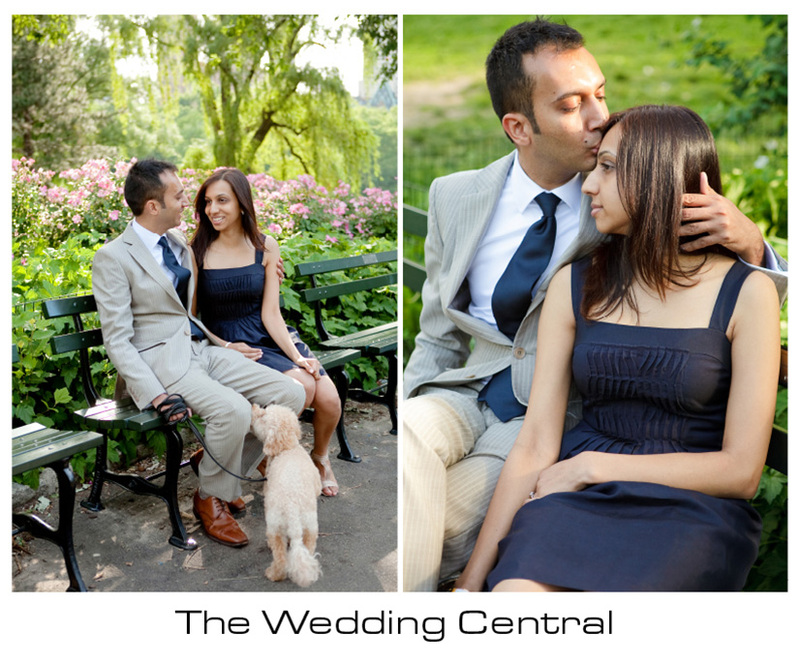 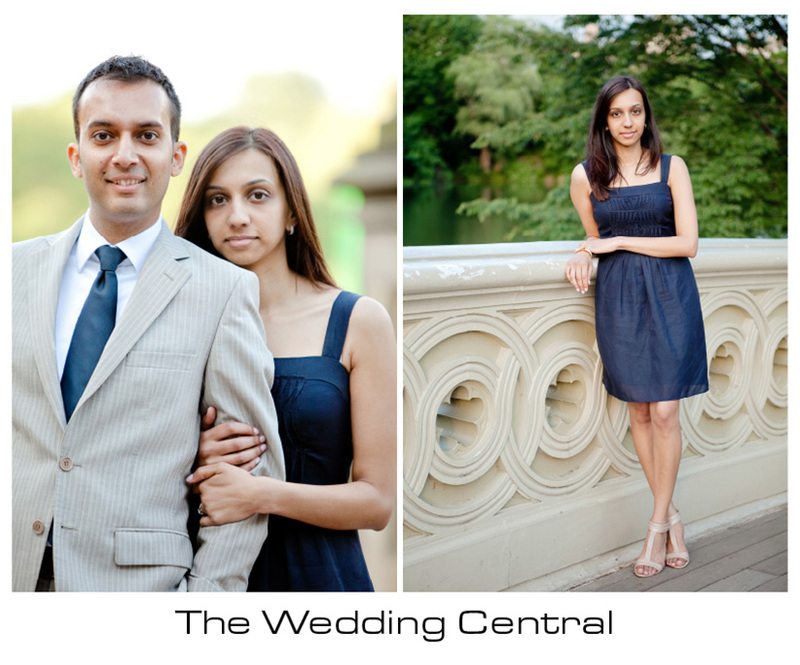 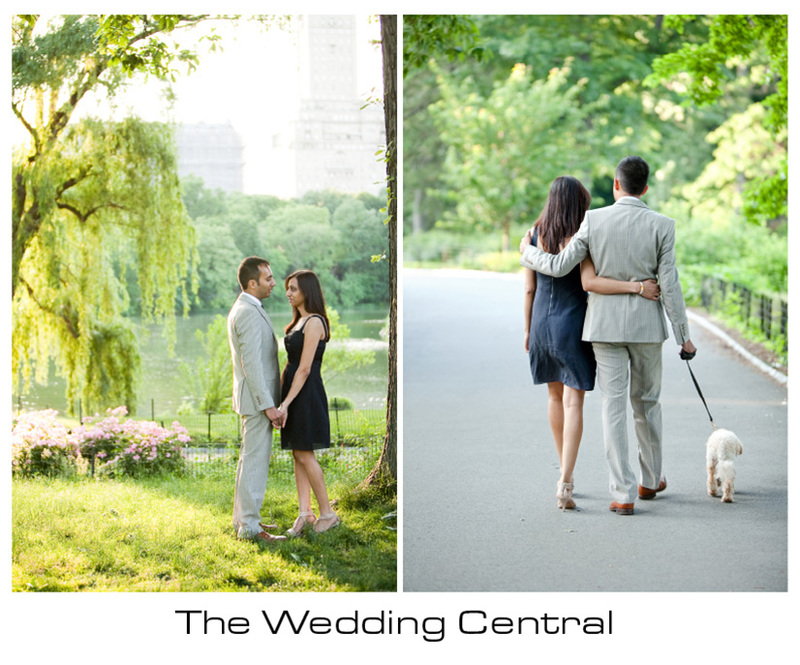 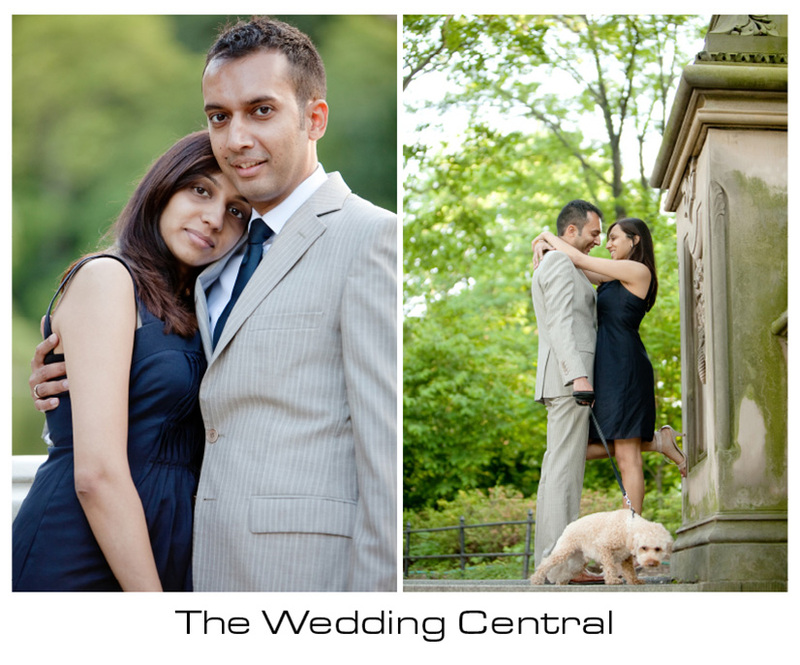 This is the second part of Kiran and Ankur’s engagement session at Central Park. 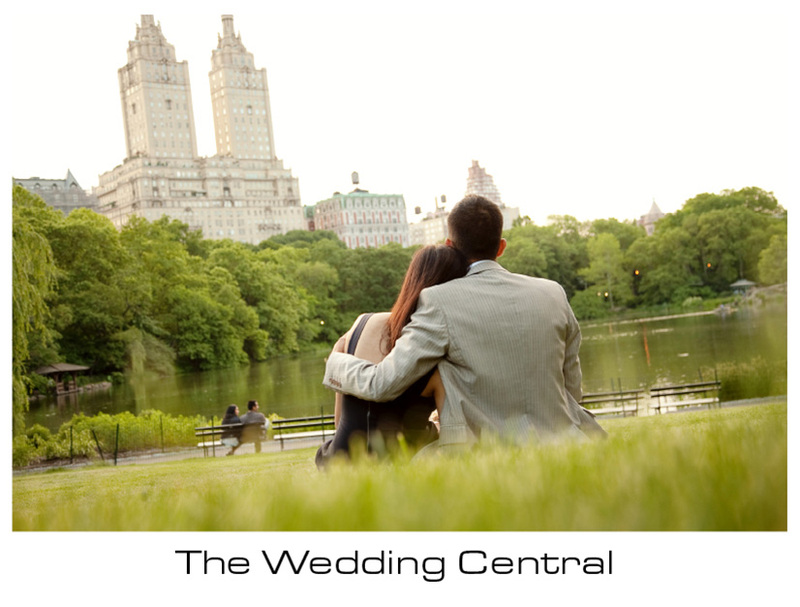 In this second part, love is the story, a very kind and sweet couple are the main characters and the background couldn’t have been prettier. 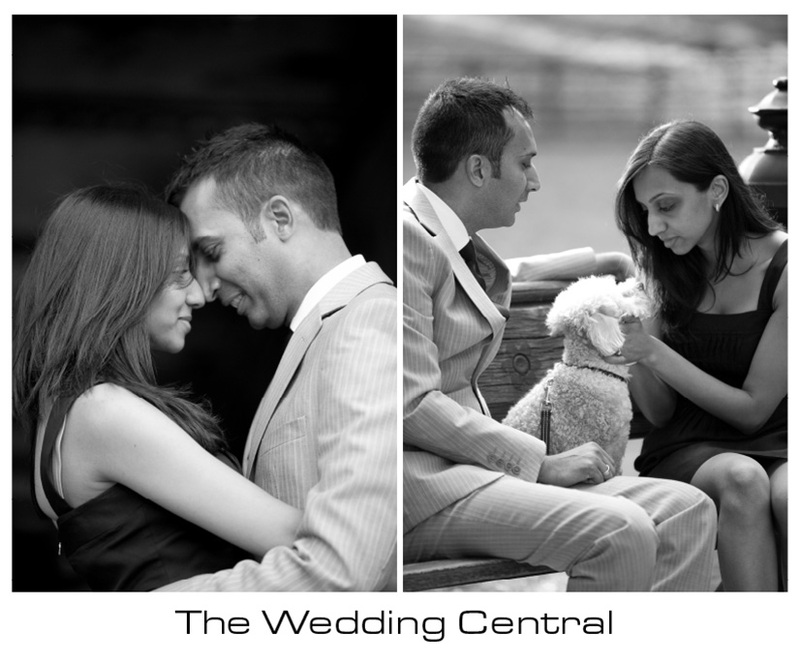 This couple is so in love, and I can’t wait for their wedding in Philadelphia. 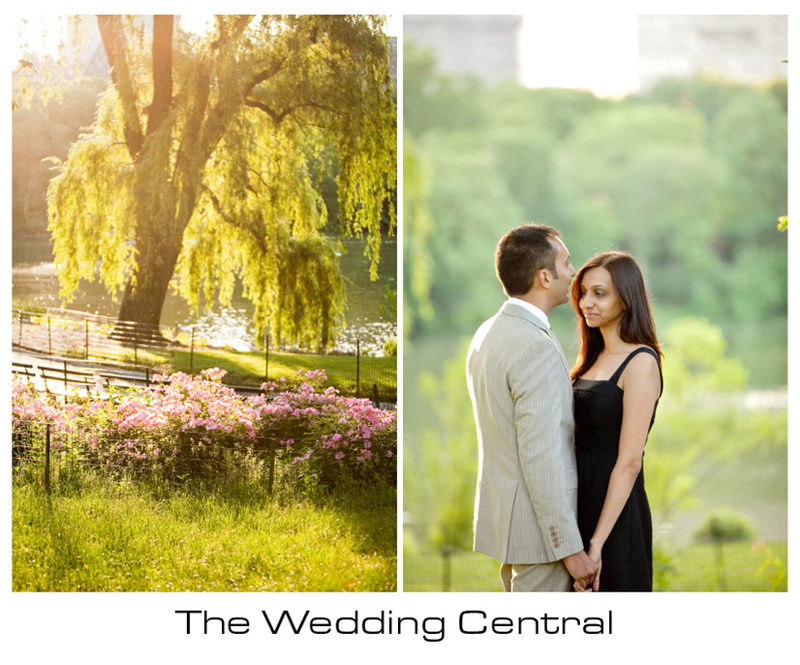 Voted Best of the Knot Weddings 2011, among New Jersey’s Top Ten Wedding Photographer and Wedding Videographer, and recipient of Bride’s Choice Awards 2011. 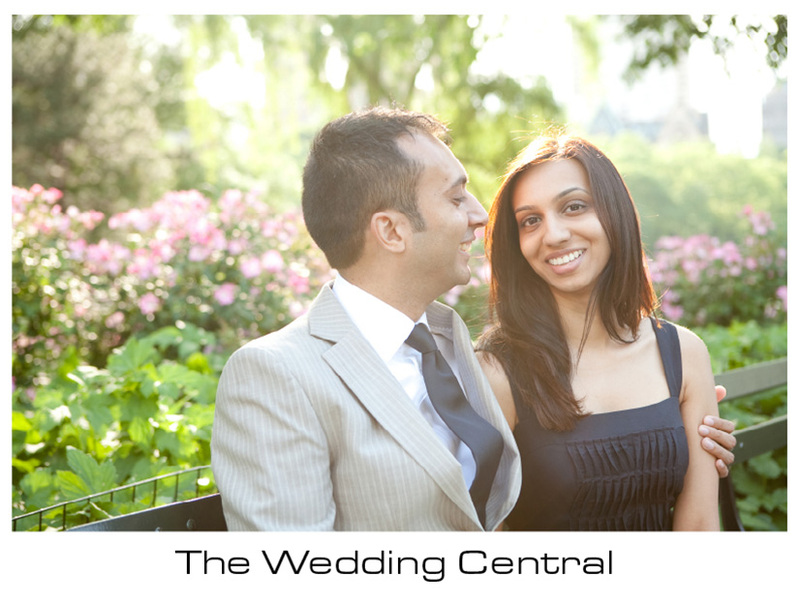 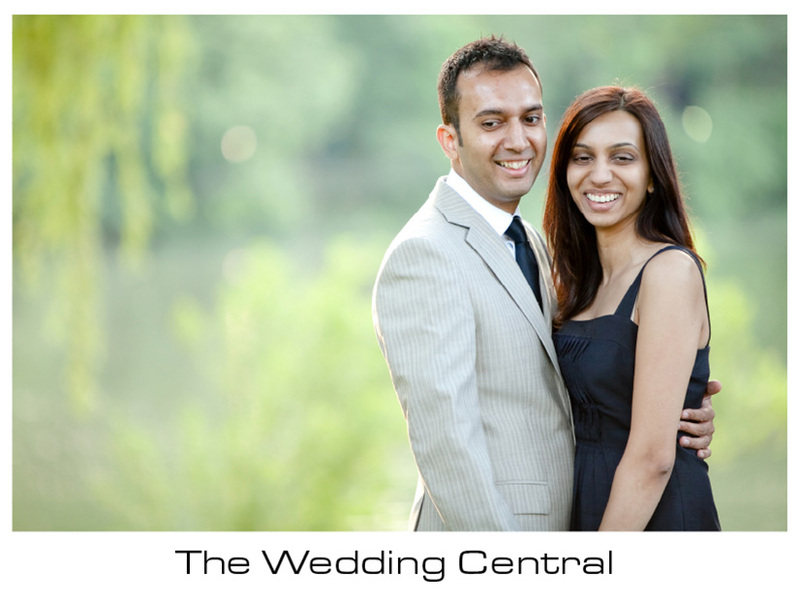 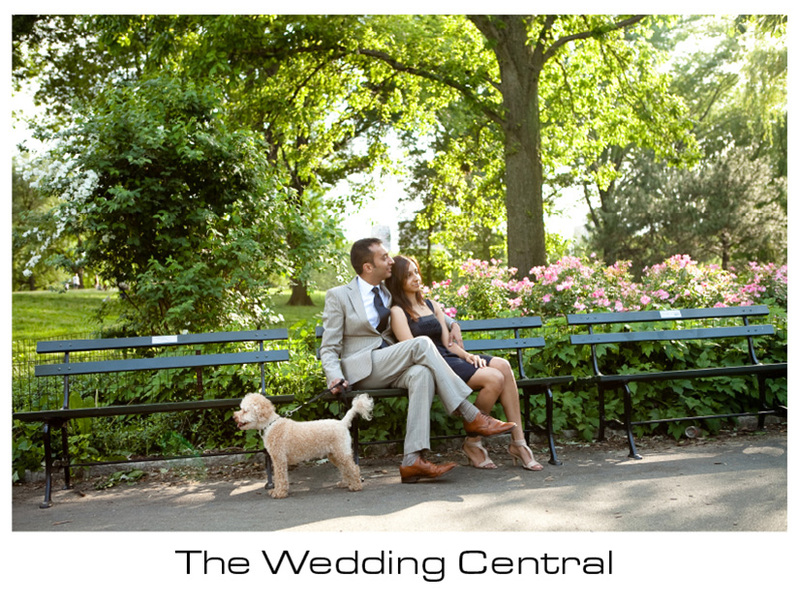 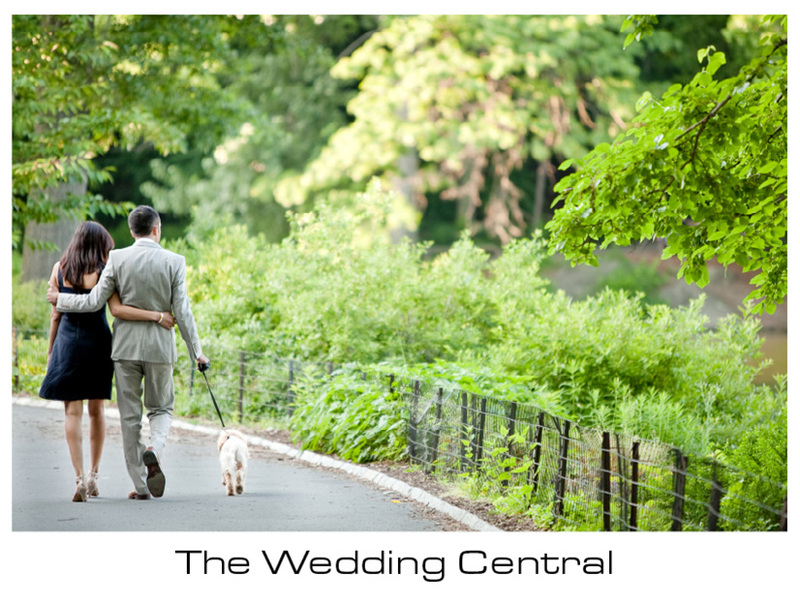 The Wedding Central is a wedding photography and wedding cinematography studio owned by Award Winning Wedding Photographer and Wedding Videographer, Gaby and Danny. 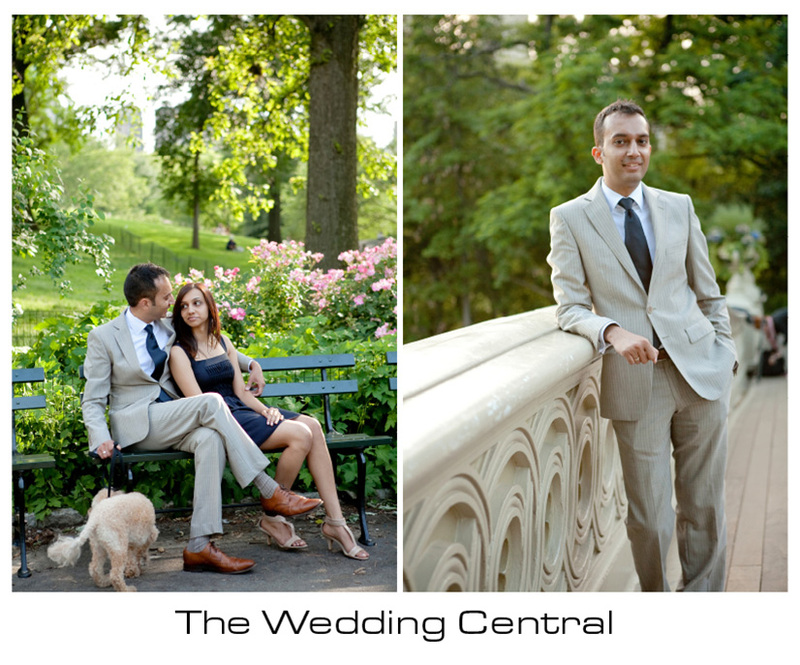 The studio is located Northern New Jersey and covers weddings in New Jersey and New York City.